Needing or wanting to use Incognito Mode every time you browse the internet, but tired of always having to manually switch over? 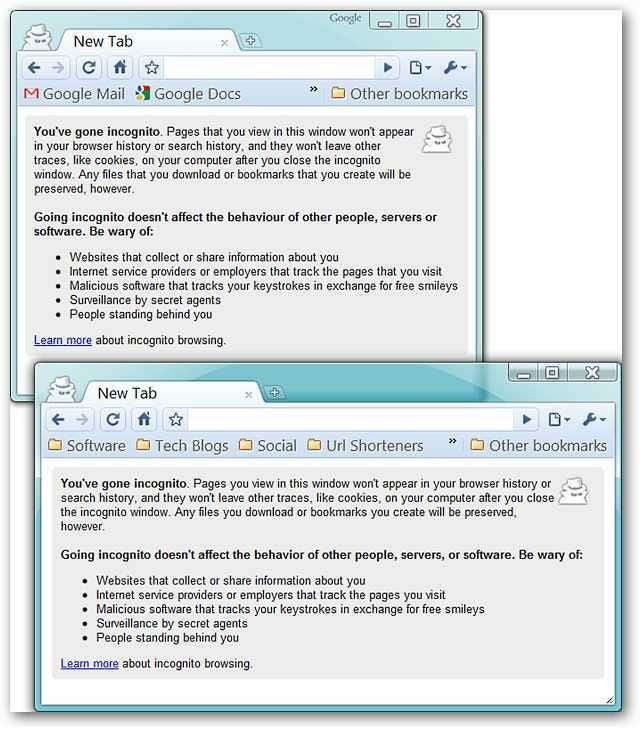 Now you can start in Incognito Mode automatically every time you open your browser. 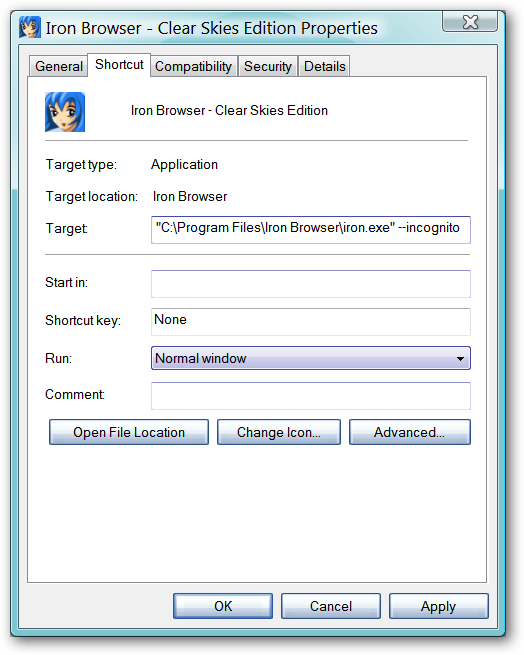 For our example, we are using the program shortcuts for Iron Browser. The same method is used for both programs. Locate the shortcut(s) for Iron (and/or Chrome) and right click on them. Select “Properties”. In the address area for “Target:” you will need to add the following command to the end of the target path making certain to leave a single space in between the final quote mark and the incognito command. Once you have finished that, click “Apply”, then “OK”. That is all there is to it! 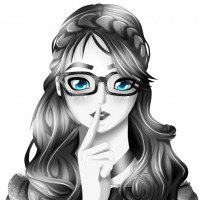 Enjoy browsing the Internet anonymously!